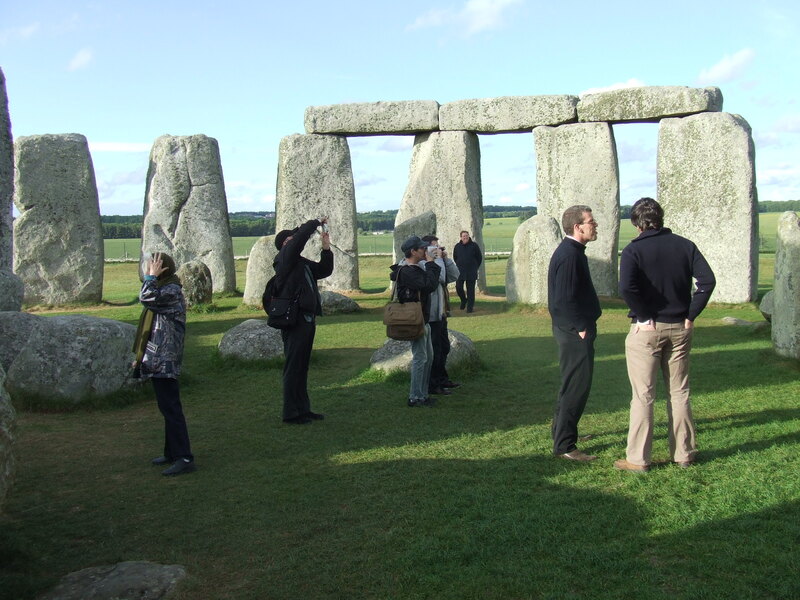 The modern age has not been altogether kind to Stonehenge, despite the lip service it pays to the preservation of heritage sites. There is a major highway running no more than 100 yards away from the stones, and a commercial circus has sprung up around it, complete with , gift shops, parking lots and ice cream stands. 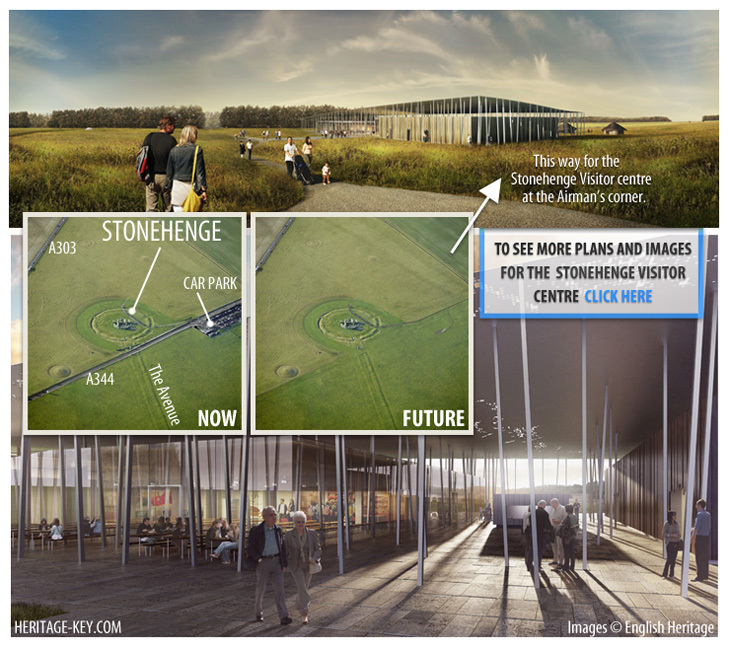 The organization, English Heritage, is committed to righting these wrongs, and in the coming years, we may get to see Stonehenge in the setting for which it was originally created. Despite all its dilapidation and the encroachment of the modern world, Stonehenge, today, is an awe-inspiring sight, and no travel itinerary around Britain should omit it.